An engine is designed to convert one form of energy into mechanical energy. 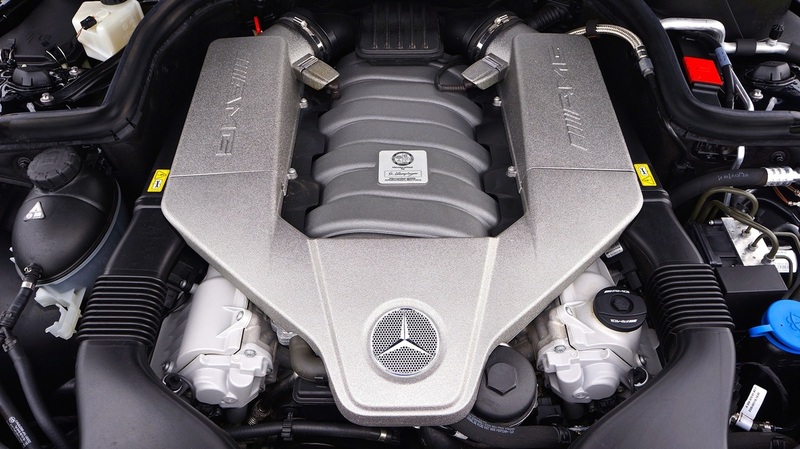 An internal combustion engine is an engine in which the combustion of fuel occurs with air. The expansion of high temperature and high pressure gases, which are produced in the combustion chamber, directly applies force to the pistons of the engine which generate mechanical energy. Manufacturer recommended engine maintenance will help ensure that your engine performs as intended. A check engine light is used to indicate a malfunction of a computerized engine management system. It is located in the instrument cluster of most vehicles. On vehicles equipped with OBD - II, on board diagnostic, the light has two stages. A solid steady light indicates a minor fault. A flashing light indicates a severe fault that could potentially damage the catalytic converters if left uncorrected for an extended period of time. When the check engine light is illuminated, the engine control module stores a fault code related to the malfunction. The fault code can be retrieved with a scan tool which allows for further diagnosis.